National Parks are extensive nature areas with important natural assets and many opportunities to enjoy them. The Dunes on Texel completely satisfy these criteria. In a National Park, co-operation is promoted between everyone associated with the area. In that way, the protection of nature is improved. Enjoying the natural aspects in a National Park is important. 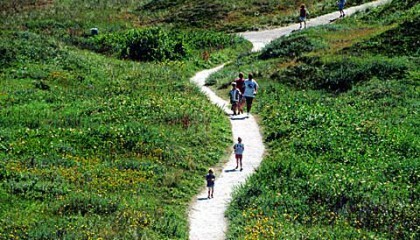 By laying out hiking and bicycling paths in a well thought-out manner, conserving nature and recreation can go hand-in-hand. On 12th May 2018 the National Park Dunes of Texel, the Bird Information Centre from Texel and partners are once again organising the Texel Big Day. 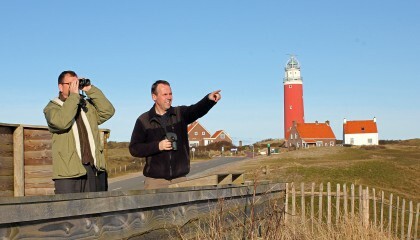 Teams of birdwatchers will try to see as many species of bird on Texel as possible in just 24 hours, and only on bike or on foot. The worthy cause this year: the House Martin. 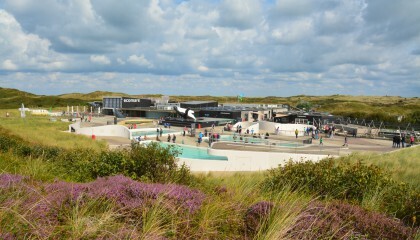 An exciting event amidst the stunning nature of Texel.